Are Obesogens Wrecking Havoc In Your Body? Obesogens are likely to be a relatively unknown topic in today’s conversations. But they should be known. We certainly ingest them on a daily basis, and they negatively affect our health. 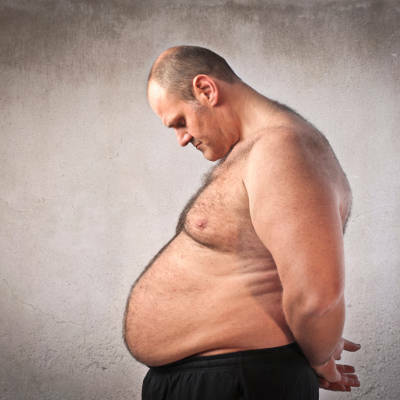 What an obesogen is; it is a chemical that disrupt our hormones in such a way that they cause weight gain. This weight gain can ultimately lead to obesity, hence the name; obesogens. Some of these obesogens are taken knowing that weight gain is a side effect, a lot are taken with the knowledge that it’s just simply bad for us, and most are taken without our knowledge or consent. Let’s take a look at what exactly contains obesogens, what they do to us, and how we can avoid them. Latest Headlines » Wellness » Are Obesogens Wrecking Havoc In Your Body?